Massoud Barzani denies accepting a request by US Secretary of State Rex Tillerson to delay the vote. 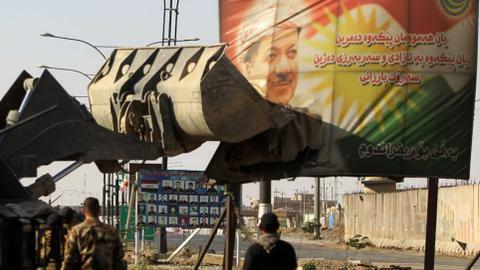 Kurdistan Regional Government (KRG) leader Masoud Barzani has said next month's referendum on the secession of the Kurdish region in northern Iraq would go ahead as planned. In an interview with Saudi daily Okaz on Sunday, Barzani said a postponement of the vote was "unlikely." 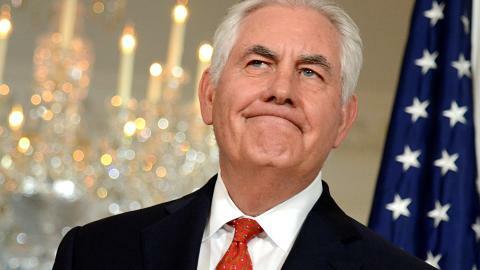 He denied accepting a request by US Secretary of State Rex Tillerson to delay the vote. "I did not give approval to the postponement of the referendum," Barzani said. "I only gave him approval to engage in dialogue with Baghdad for negotiating a formula that guarantees a better future for both parties." Asked about his intention to run for presidency, Barzani said he would "neither run for presidency nor nominate any of my relatives for [the post]." The Kurdish leader said that elections in the Kurdish region would be held in November as scheduled. "If the parties come out tomorrow with a consensus candidate in the polls, I will welcome that," he added. The non-binding referendum, slated for Sept. 25, will see residents of the Kurdish region vote on whether or not to declare independence from the central Iraqi government in Baghdad. Baghdad, however, rejects the planned referendum, saying it could adversely affect the fight against Daesh terrorist group, which - despite recent military defeats - still maintains a significant presence in Iraq. 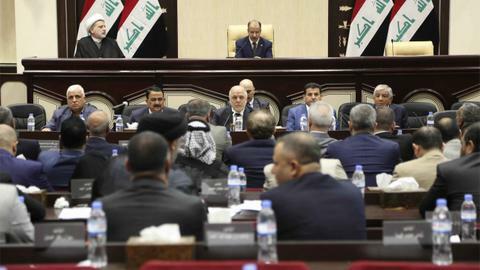 The Iraqi government also maintains that the poll would violate Iraq’s 2005 constitution and would be "of no benefit - politically or economically - to the region’s Kurds". Turkey, too, rejects the planned referendum, insisting that the region’s stability is inextricably linked to the maintenance of Iraq’s territorial integrity. The US has likewise voiced concern that the poll could serve as a "distraction" from other pressing regional issues - especially the fight against terrorism and the stabilisation of war-weary Iraq. 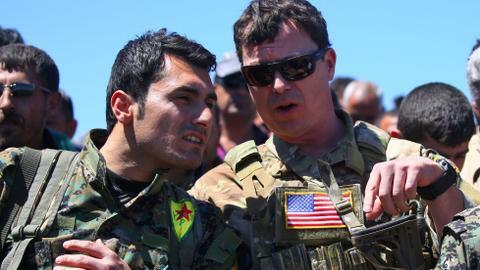 The referendum result could turn into a regional flashpoint, with Turkey, Iran, and Syria, along with Iraq the states with sizeable Kurdish populations as all resolutely opposed to an independent Kurdish state in northern Iraq. But Barzani has said negotiations with Baghdad, neighbours and international powers would start immediately after the vote in order to reach an amicable agreement. He also added that he was ready to allay the security concerns of Iraq, Turkey, and Iran, saying that postponing independence would actually lead to greater instability.